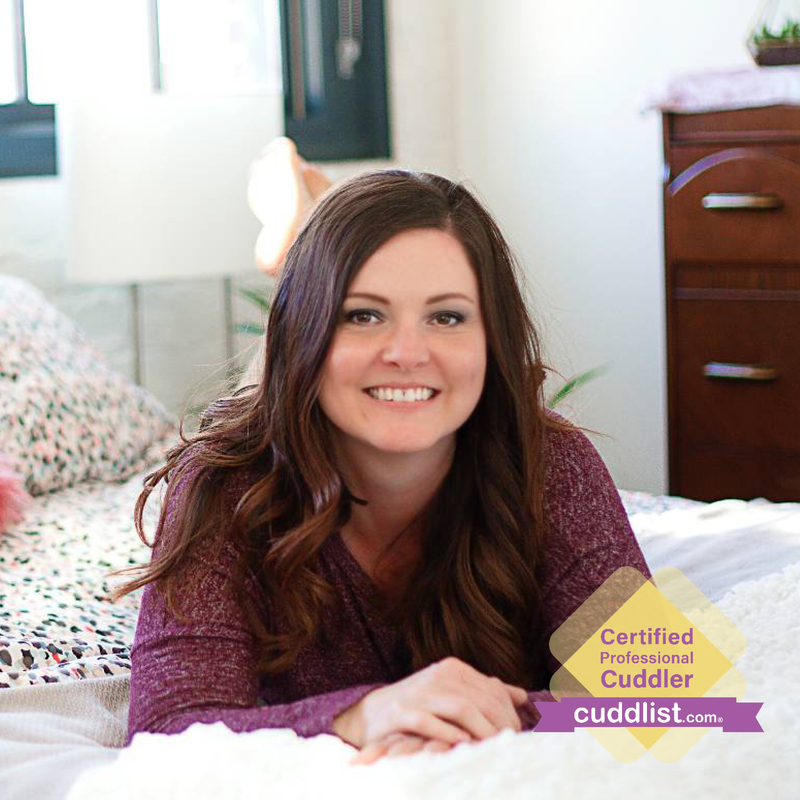 Want to cuddle with Michelle W? Michelle’s driving force in life is to connect with people in a way that makes them feel seen, heard and held with love. 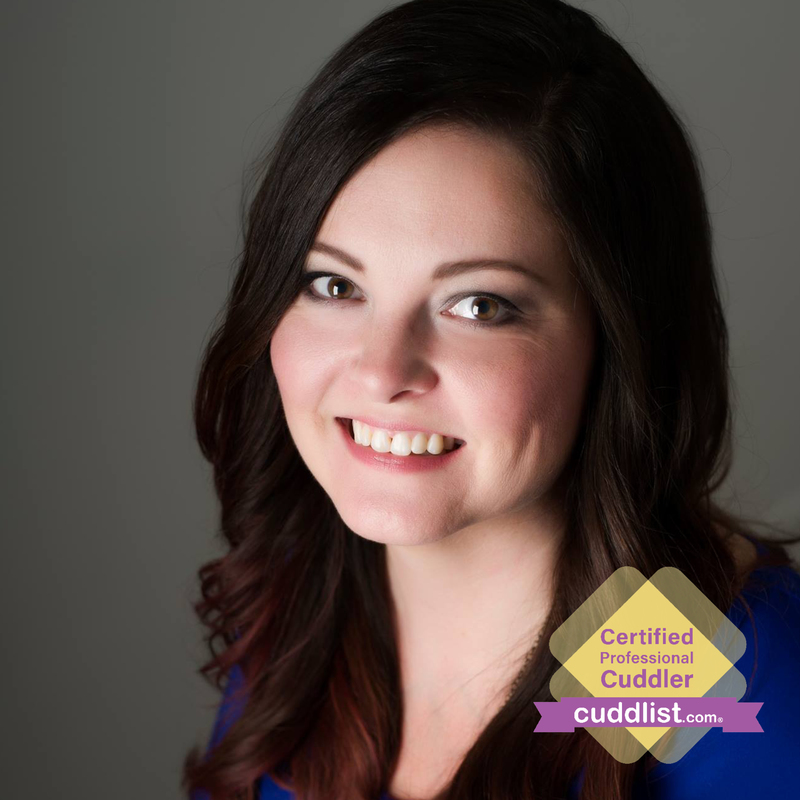 She chose to become a professional cuddler because she believes that loving touch has the power to heal and transform lives. She herself is committed to living centered in her heart, as her most authentic self which naturally creates a space where her clients feel inspired to do the same. I conduct sessions on my couch, thai massage mat or on top of a bed, wherever you, the client, feel most comfortable. I play relaxing, spa-like music if you do not have a music preference. My home is cat and dog free. There is street parking available that may require some walking as I’m located downtown.